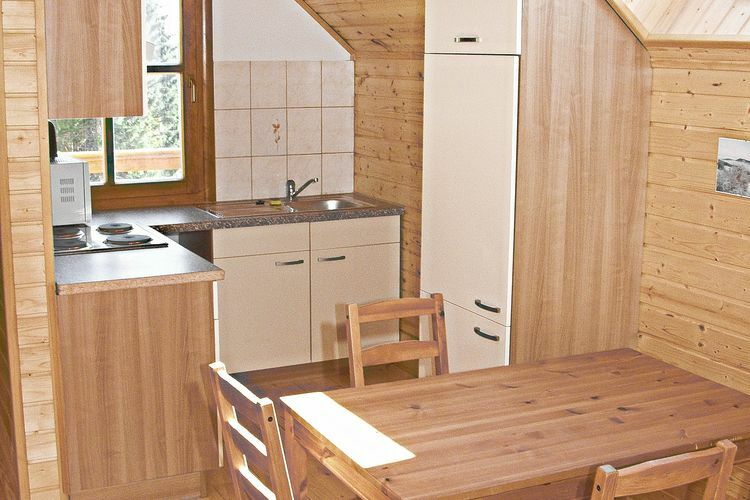 Almhutte Karawankenpanorama Carinthia 2 Beds Weekly Rates from 723.00 € Book Online self catering holiday rentals & vacations abroad throughout popular destinations in Sankt Urban Austria. 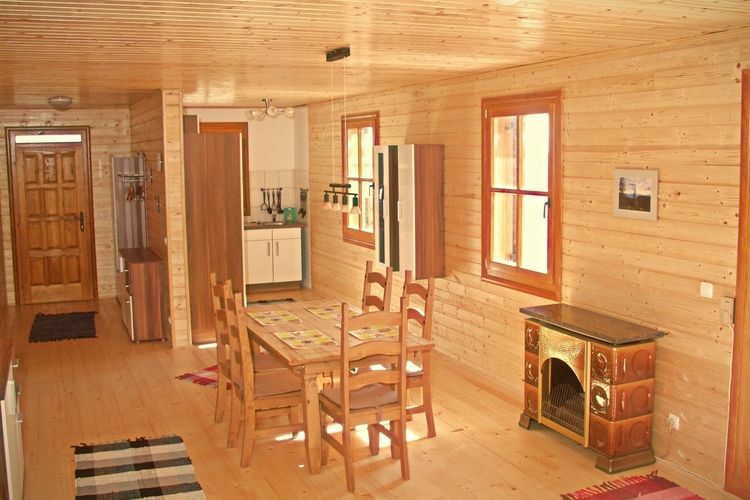 Almhutte Karawankenpanorama Carinthia 2 Beds Weekly Rates from 723.00 € Holiday Rentals Holiday home Sankt Urban Austria Self Catering Accommodation Book Online on Vacations Website. 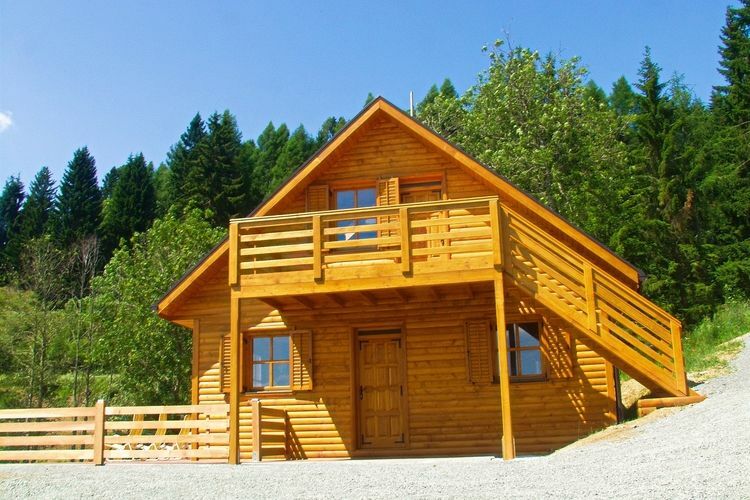 Property Description: New wooden chalet in a stunning area Almhutte Karawankenpanorama This beautiful ski-area, situated south of the Austrian district K rnten, unites three smaller ski-resorts: Gerlitzen, Verditz and Dreilandereck. 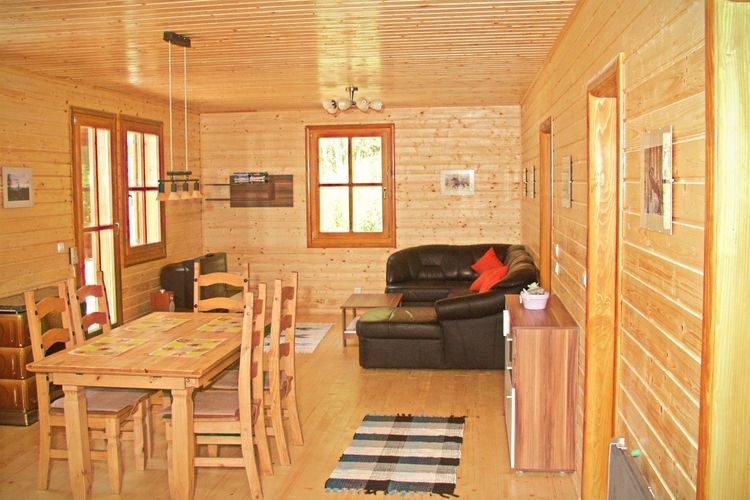 Enjoy your holiday surrounded by nature on the largest Berber horses stud in Germany and Austria in a comfortable wooden chalet with ecological quality furnishings. 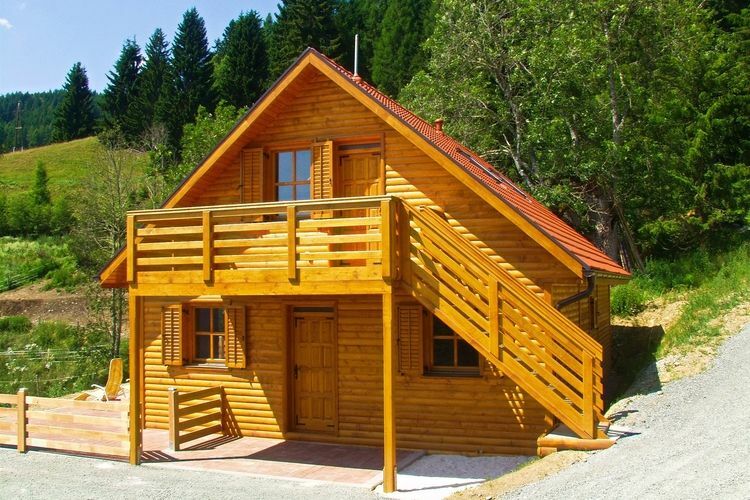 The chalet for up to 11 persons is situated at 1250 meters altitude in a quiet place surrounded by beautiful green meadows and forests. 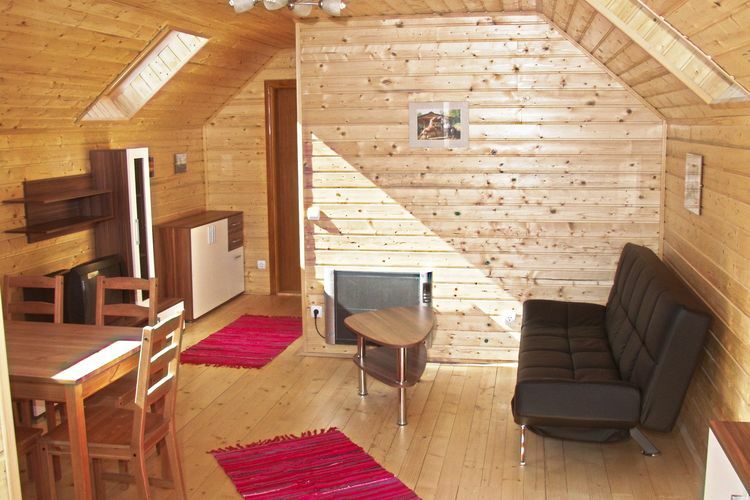 Surrounded by pure nature and beautiful walking and riding trails. Klagenfurt, Worthersee and the airport are just 30 minutes by car. 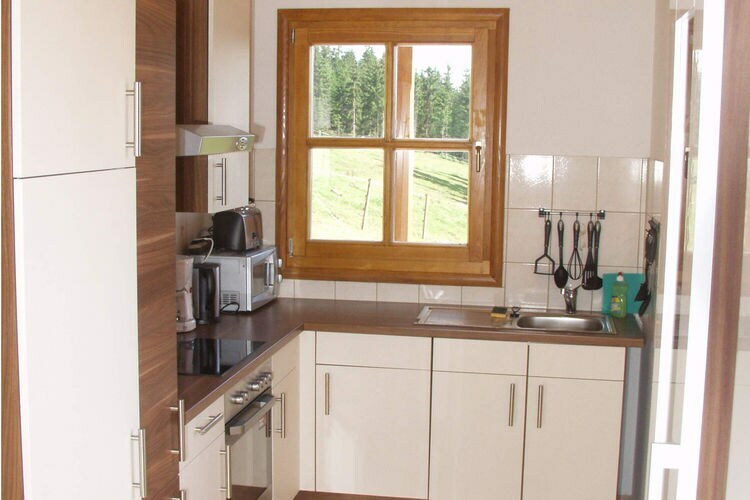 The house has two floors, two fully furnished apartments, each with a modern kitchen and a luxurious bathroom. The large apartment of 76 sqm is equipped with two separate bedrooms and a spacious living and dining room with large sofa bed for 2 extra people, and the kitchen. Outside is a large spacious enclosed patio. 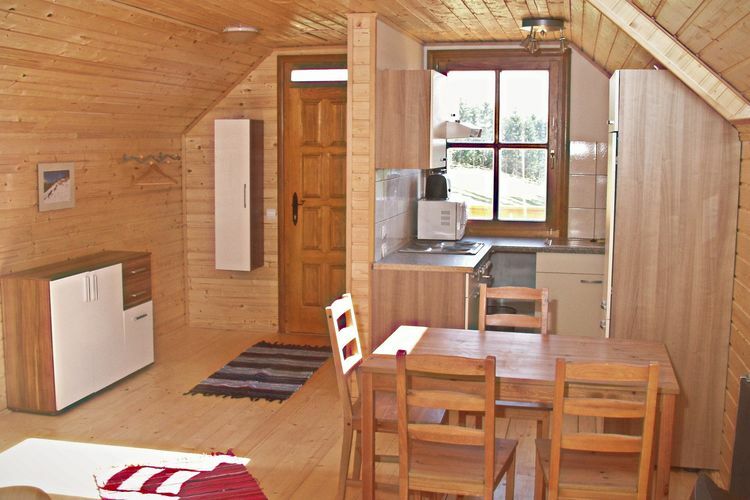 The upper apartment with 44 m� consists of a spacious living and dining room with kitchen, bathroom and bedroom. At this house is a wooden deck. 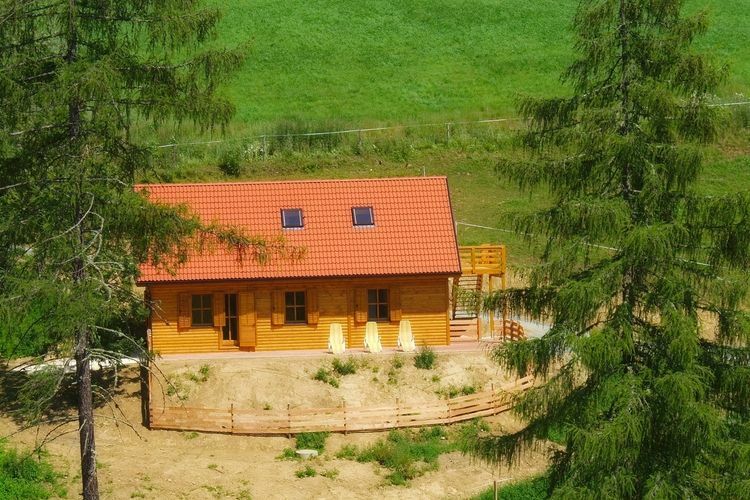 All terraces on South-east have views of the horses, the barn and a breathtaking view of the Klagenfurter Becken and the massif of the Karawanken. This is an advertisement Reference: AT-9556-08 Almhutte Karawankenpanorama. The advertiser is wholly responsible for the accuracy of the ad information published on WorldPropertyPortal.com and we make no representation as to the accuracy or currency of the information contained within this website. The photos and details content is the sole responsibility of the owner or agent of the property displayed.